TORONTO, October 2, 2017	(Newswire.com) - The new trust economy is booming thanks to cryptographic innovation. It is disrupting traditional capital market mechanisms (Pre-ICOs replacing business angels investments, ICOs replacing IPOs) by providing distributed market liquidity, transparency and cryptographic proof of both funds transfers and tokens distribution. While the ICO investment model proved highly successful in terms of investors’ interest and start-ups’ adoption, generating a bubble of innovation projects for new possible distributed models, concrete blockchain applications actually providing a real impact on business productivity are yet to be deployed. Some are already being assessed (the most advanced blockchain applications in terms of potential deployment are decentralized payments such as Ripple and trade finance projects). A major difficulty that all blockchain applications meet, and that is often overlooked in their white paper, is the business data privacy issue. Business data, while being highly sensitive in most of the cases, are usually handled with great care: auditing, advanced access rights, pyramidal organizational grants, access rights revocability and delegation, and more. All those rules have a unique objective: define the cursor level between private and public information for the company. This business reality has been largely overlooked by new blockchain startups. Rockchain, whose founders and advisors have more than 80 cumulative years of building complex IT systems for big companies, mostly in Finance and TelCos, is building a privacy management tool for companies wanting to use the public Ethereum blockchain as a transactional backbone. Rockchain is an infrastructure builder: it is creating the extra layer on top of Ethereum for closing the gap between companies’ systems and the blockchain world. Providing the Ethereum public blockchain has correct data privacy management, it could open to an infinite number of new use cases, much bigger than applications dealing only with public data stored in the distribution layer. Document sequestration, information transfer auditability, and regulation done by “crypto-robots”, are just a few. 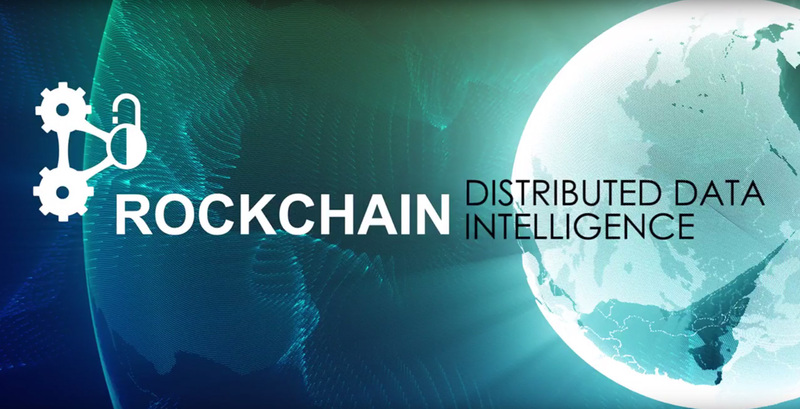 In the B2C domain, Rockchain can deal with sensitive consumer data such as the DNA (the first application built on blockchain, genomes.io, is ensuring you can benefit from research on your own DNA without publicly publishing your genomes to the world) and propose advanced health and finance advisors that won't compromise your privacy or intimacy. While building a required infrastructure extension for Ethereum, we realized that very few projects are focused on increasing the shared technological value of the distributed network. 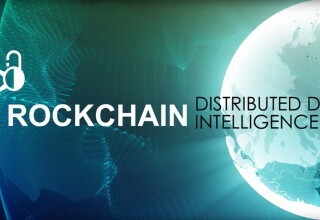 The Blockchain that will become the trustable reference for a shared transaction layer will probably be the one with an innovation ecosystem rewarding projects like Rockchain.org. We have to clearly distinguish the projects bringing value to the whole blockchain community versus the projects disrupting some sectors through the blockchain usage. The first ones are increasing the possibilities of the blockchain, while the second ones are simply increasing the blockchain token usage – providing they succeed. Rockchain is offering its ROK solid tokens to the world in its coming ICO, on the 1st November 2017. Please visit www.rockchain.org for the token sale, and join our Slack on www.rockteam.com. World's first ICO mobile app bringing news to the crypto investment community. 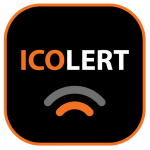 We have no affiliation with any ICO and only provide newsworthy information to the crypto community. We make no warranties or representations in connection therewith.